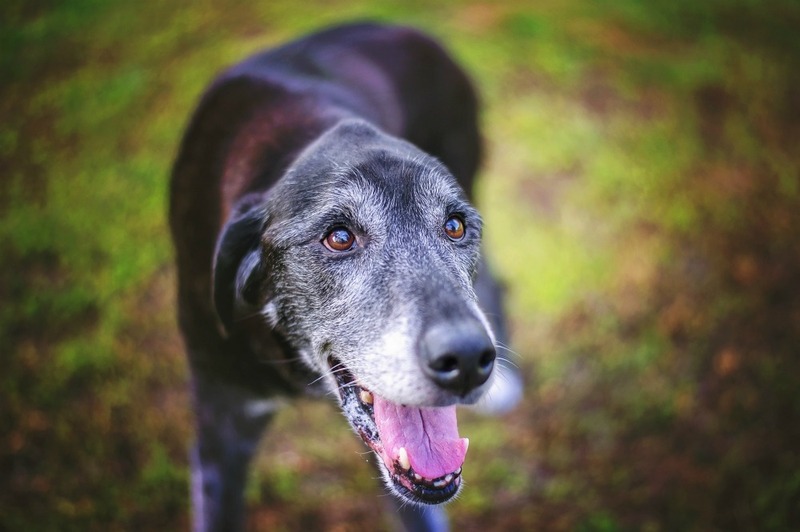 Are you the owner of a senior pet? When translocating to other parts of the world, careful planning becomes key to avoid problems, delays and extra costs. 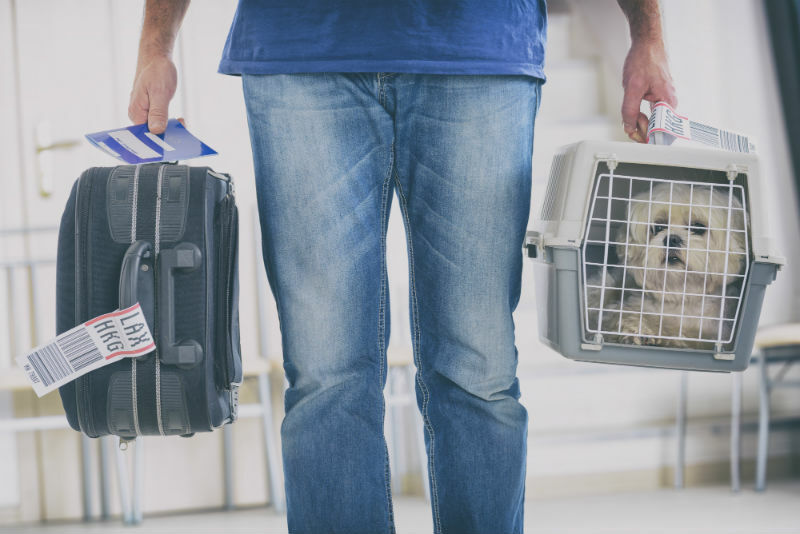 If you are planning on exporting pets from Canada, be aware that quite a few steps may be involved. I hated going to the doctor when I was a kid. Every year, our family doctor wanted blood work, and my sister and I would start screaming before either of us was touched (and while the other was getting the blood taken). 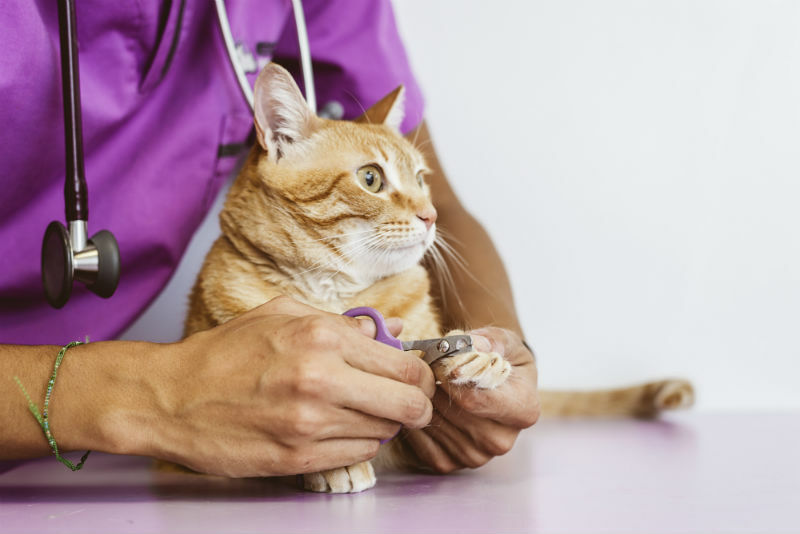 Pilling your cat at home can be a daunting task if you have never done it before, and even in the hands of seasoned professionals! 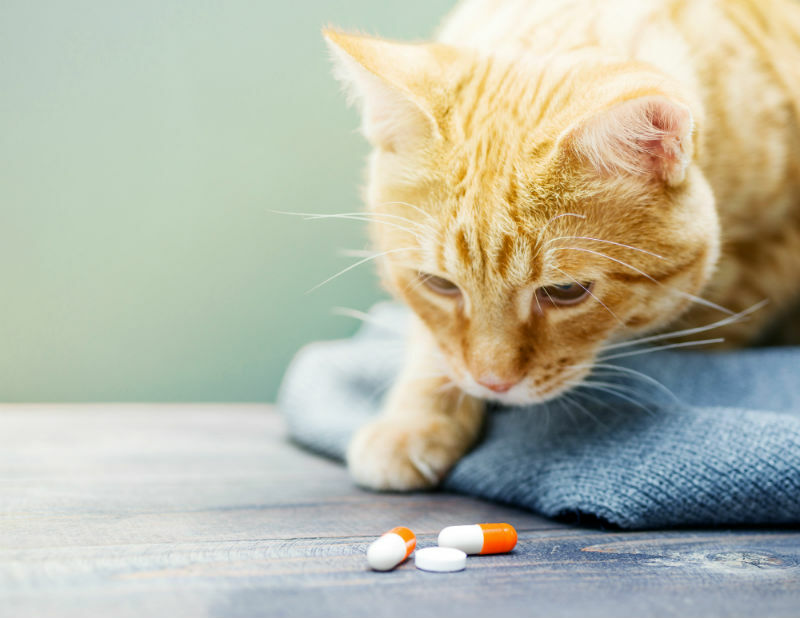 If you are lucky, treatment might be a short course of 7-10 days, but sometimes, you may need to medicate your cat for a longer time. 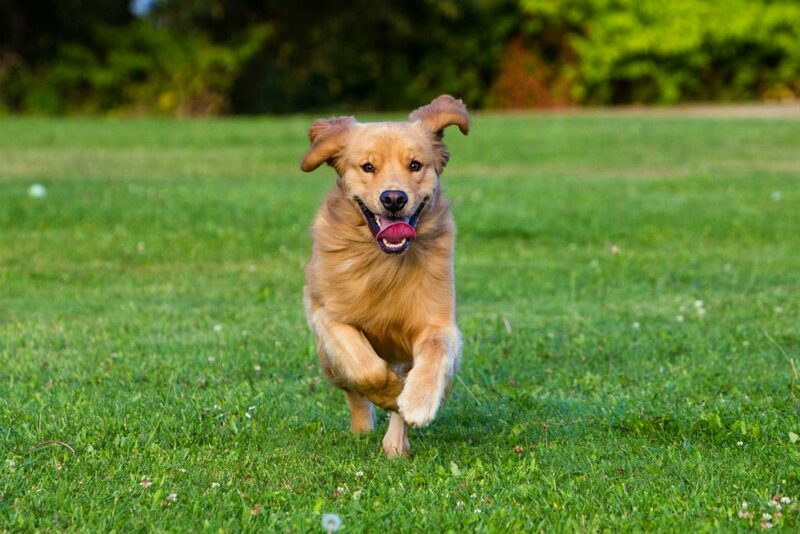 We know: no one wants to hear about ticks. 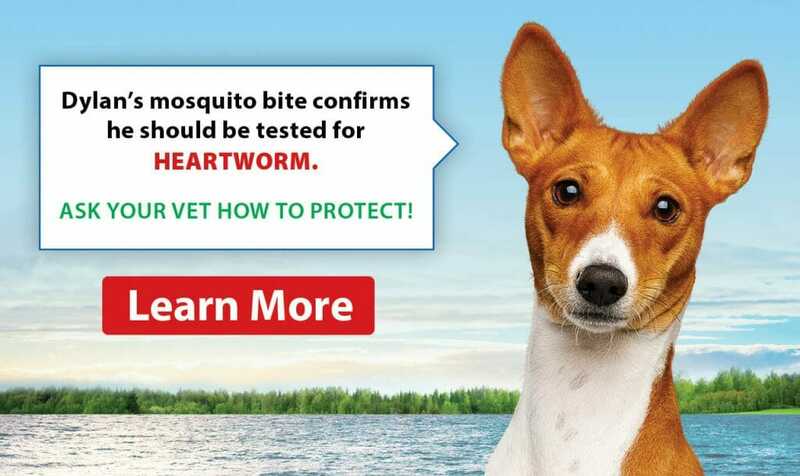 They are foul, disturbing and spread diseases; this is precisely why you should be arming your pet against them.